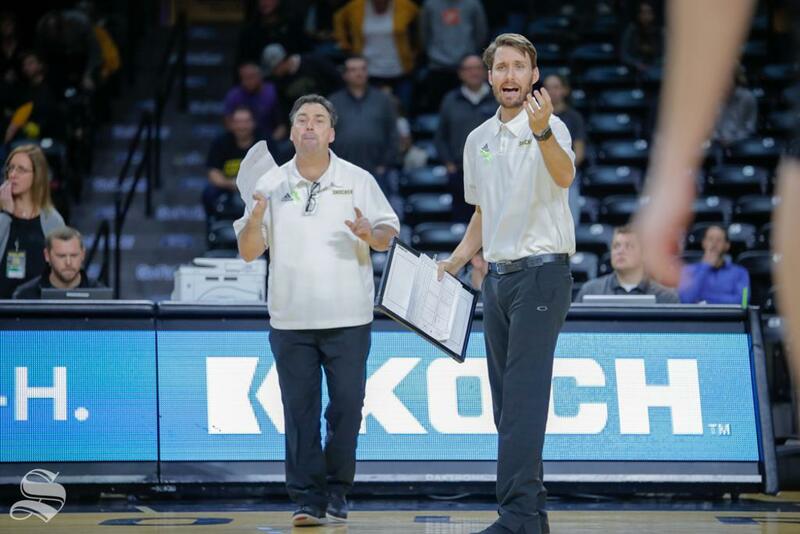 Come join Chris Lamb and the Wichita State University Volleyball coaching staff to train in game-like drills designed to develop a broader understanding and execution of the game. The WSU coaching staff will be teaching and running drills which they utilize in their gym to develop techniques to better perform in game settings. The clinic will be grouped by skill level and/or age to help place athletes with similar-skilled players and then be put through a series of drills by the staff. This clinic is open to any and all entrants, limited only by number, age, grade level and/or gender.